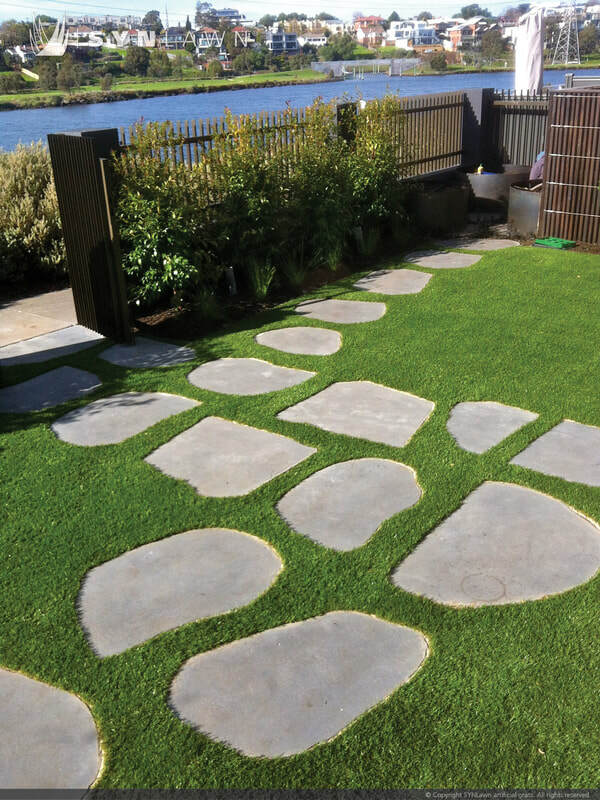 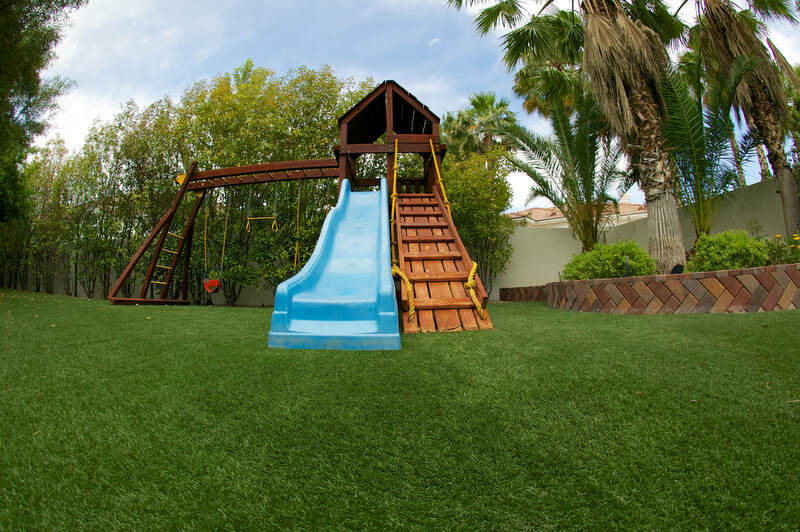 Artificial grass never looked more natural! 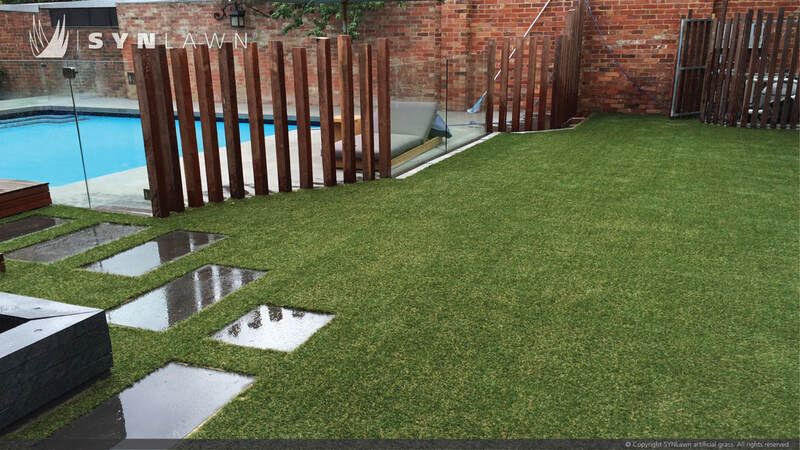 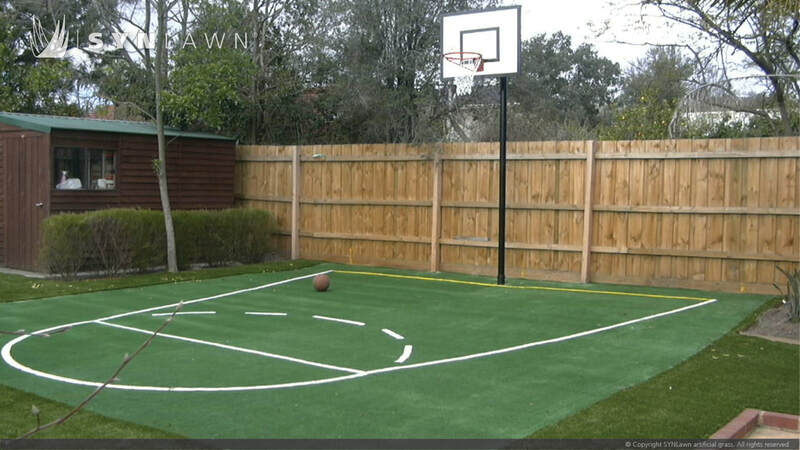 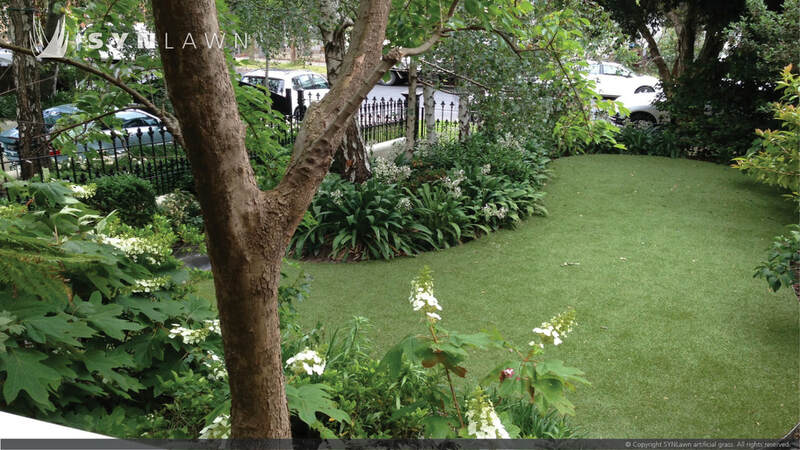 We are an authorised reseller of Synlawn synthetic grass. 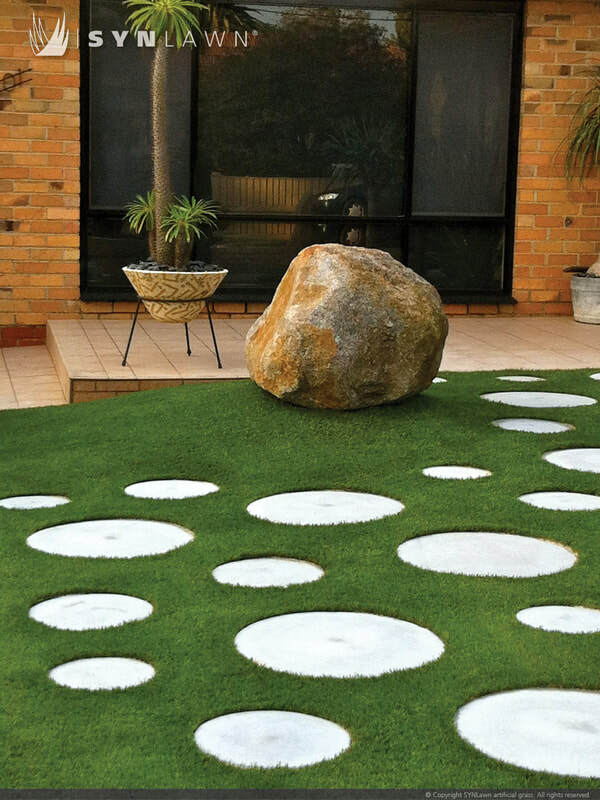 Manufactured in Australia to suit Australian conditions. 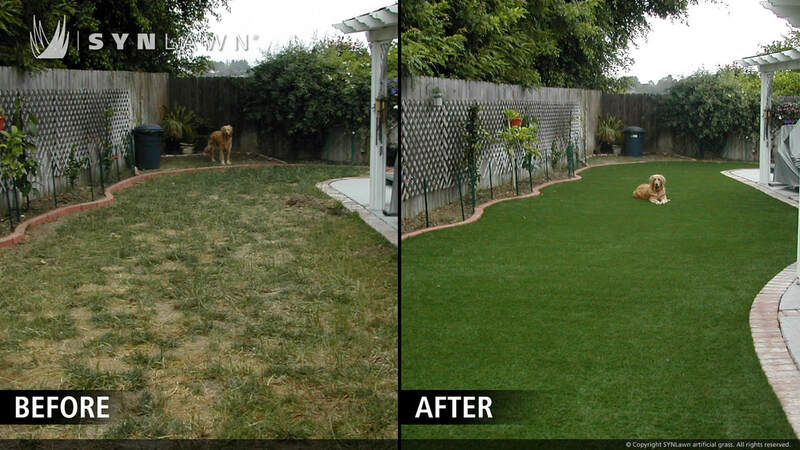 Say goodbye to weeding, watering and mowing forever! 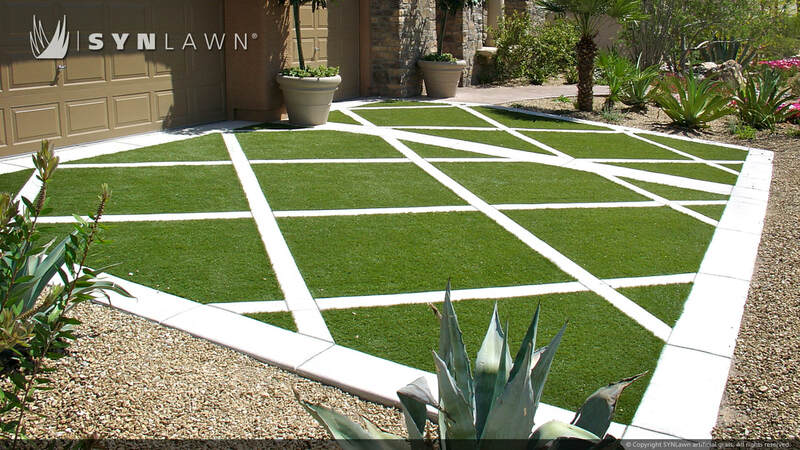 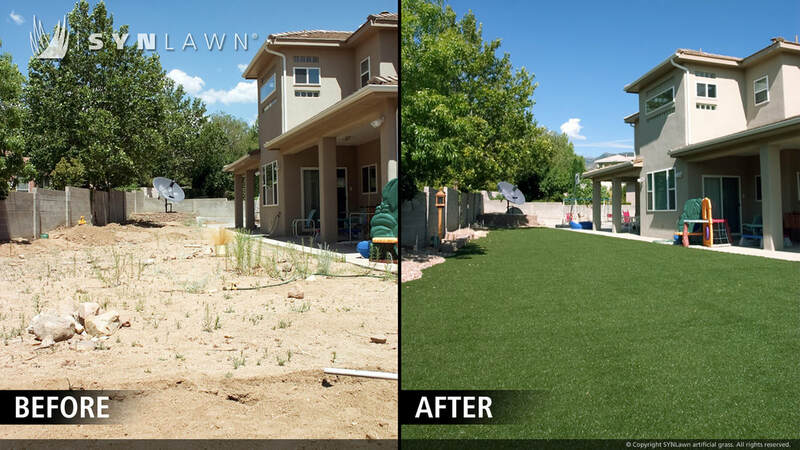 Synlawn incorporates Heatblock™ cooling technology that helps disipate heat build-up and allows Synlawn to be up to 20% cooler than other artificial grass products. 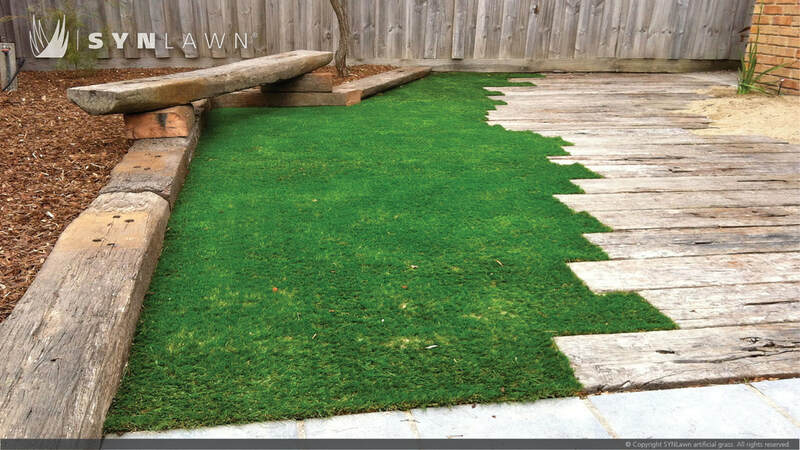 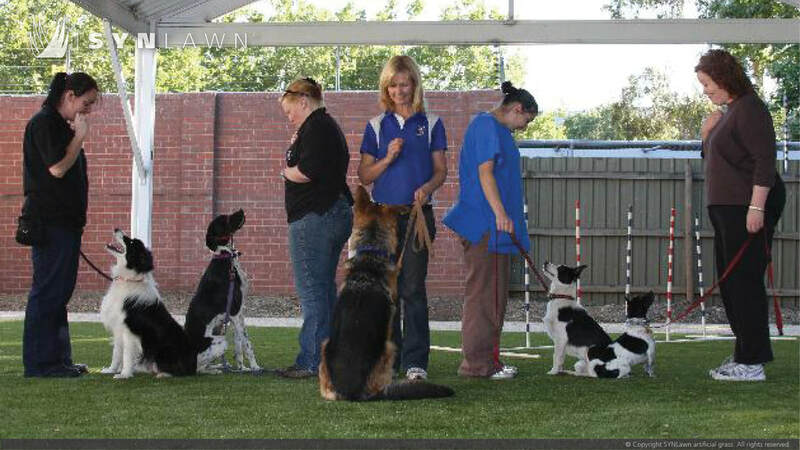 Synlawn is non toxic and pet friendly - durable and soft on paws. 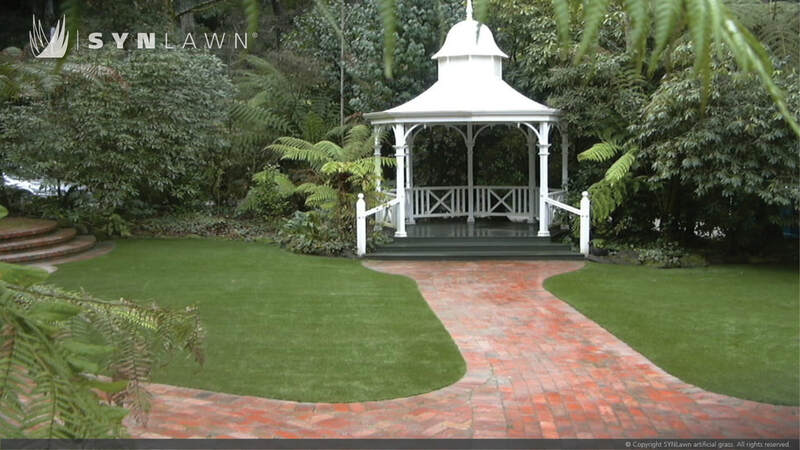 There are many different varieties of Synlawn including classic, fresh cut, coolplay, royal green and court turf just to name a few. 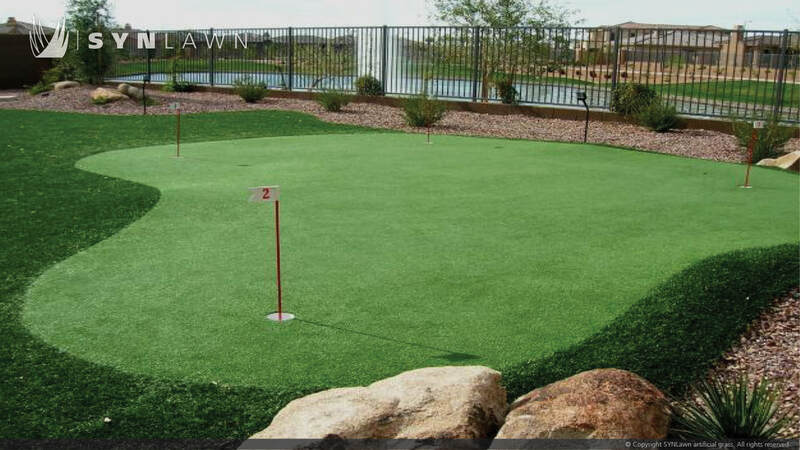 ​We have the most popular variety in stock - you can take it away the same day.